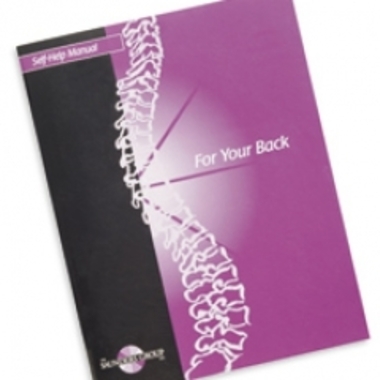 This comprehensive manual thoroughly covers back facts, simple anatomy, and causes and treatments for the most common types of back problems. Softcover, 48 pages. 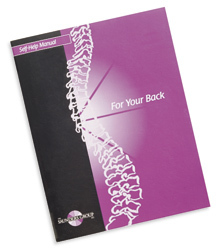 Writen by H. Duane Saunders, MS, PT and Michael S. Malnic, MS, OTR.